Construction of 2no. 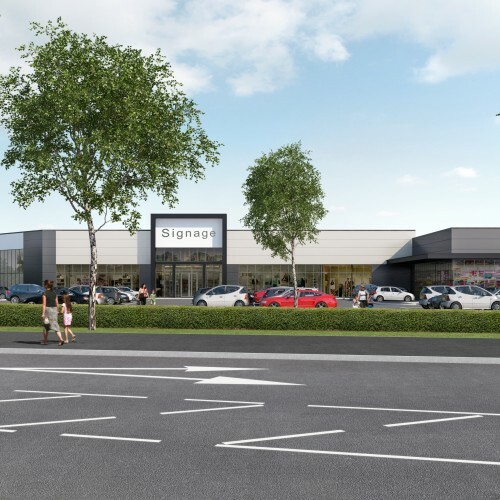 New build Retail Units for Aldi and B & M Bargains and associated parking extending the current Parsonage Retail onto disused land and provide a link along Atherleigh Way. This is the latest phase of a large scale regeneration masterplan. Completion is due June 2016.